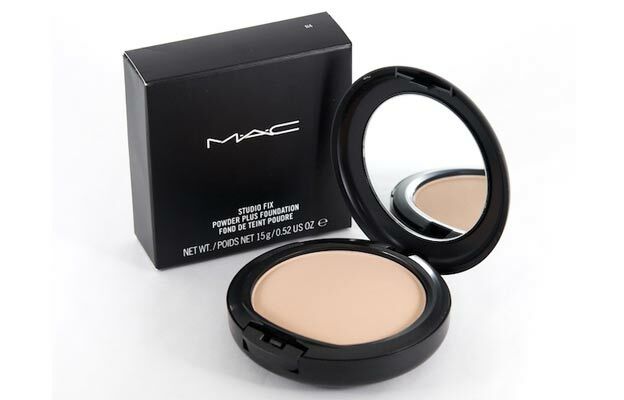 Does Mac Studio Fix Powder Plus Foundation Give Your Skin A Smooth And Flawless Finish? MAC Cosmetics started when Fran Toskan, a makeup artist and photographer collaborated with Frank Angelo who is a beauty salon owner. The two aimed to develop a studio line makeup that will fulfil professional needs thus the home-grown Canadian brand was launched in 1984. The company is now known for their makeup line especially for use by professional makeup artists. It is currently owned by The Estee Lauder Companies, one of the leading manufacturers of quality skincare, makeup, hair care and fragrance products. What Is MAC Studio Fix Powder Plus Foundation? MAC Studio Fix Powder Plus Foundation is a one-step powder and foundation that gives a smooth, all-matte, flawless, full-coverage finish. It is designed to be long wearing so it can be used daily and not just for photo sessions. In fact, the product is formulated to last up to eight hours. It is a solution to people looking for an all-in-one powder foundation and is said to be used by top professional makeup artists. There is a wide range of available colors to choose from allowing the user to choose the best one for his/her skin tone. There are actually 40 shades to choose from making it easy to find the best one to suit a particular skin type and tone. The wide range of colors is one of the strongest features of the foundation powder. Talc, silica, isostearyl palmitate, methicone, caprylyl glycol, hexylene glycol, titanium dioxide (Ci 77891), phenoxyethanol, iron oxides (Ci 77491, Ci 77492, Ci 77499), ultramarines (Ci 77007), chromium oxide greens (Ci 77288). Apply on clean and dry skin. Apply the powder foundation evenly or until you achieve your desired coverage. Use a makeup brush or sponge. How Long Does MAC Studio Fix Powder Plus Foundation Last? The product is designed to last long reaching up to 8 hours after application. However, how long it lasts may be affected by sweating and/or oily skin. How Much Does MAC Studio Fix Powder Plus Foundation Cost? 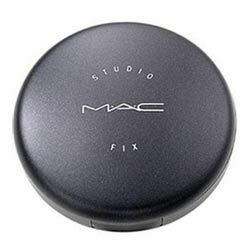 One 15 gram container of MAC Studio Fix Powder Plus Foundation is priced $27 on the MAC Cosmetics website. After carefully examining MAC Studio Fix Powder Plus Foundation, it is a good product worth buying. The main problem is the high price and the fact that it tends to clog pores and cause skin irritation. It is a good foundation powder but there are better products on the market.